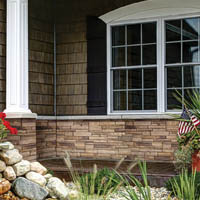 Versetta Stone brings new life to traditional stone walls by simplifying the installation process. 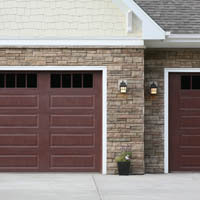 Its mortarless, panelized design can easily be installed by a siding contractor or carpenter with screws or nails. 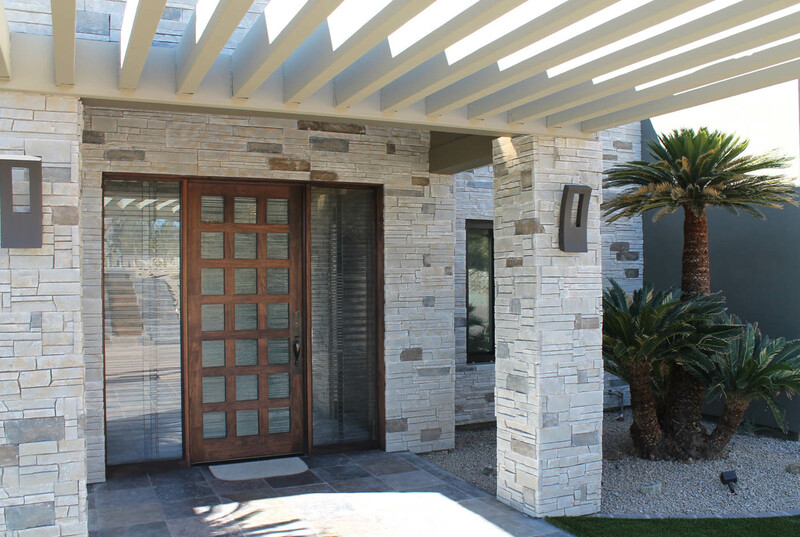 This opens up an entirely new world of design possibilities for exterior and interior applications, allowing the natural look of stone in unexpected places. 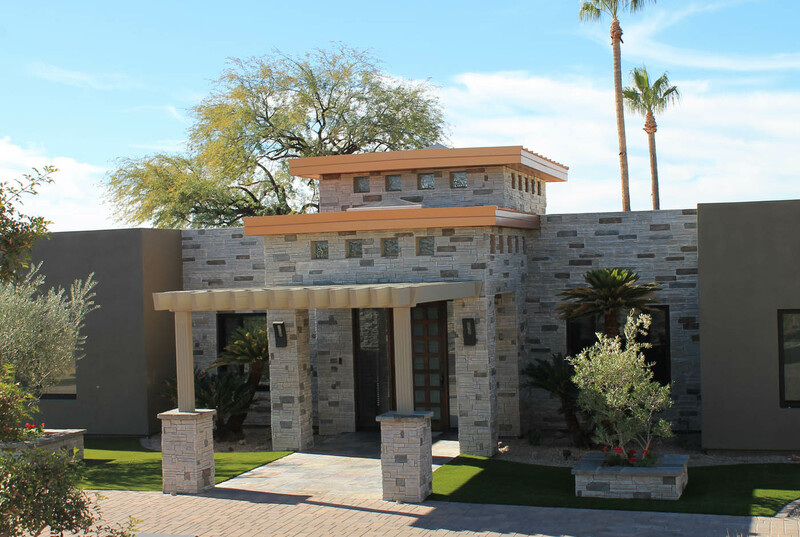 When you use Versetta Stone for feature walls or small stone accents, you�re adding curb appeal that helps your homes stand out from the rest. 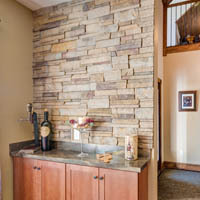 Explore these interior and exterior stone veneer ideas and discover what you can do with Versetta Stone. 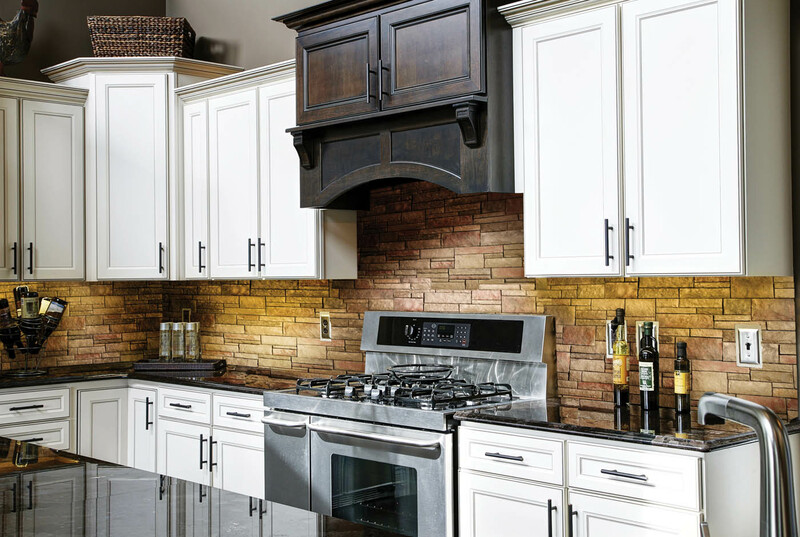 Create A Custom Look By Mixing Materials. 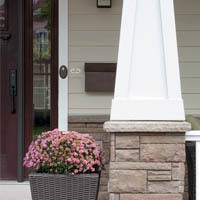 Versetta Stone is a natural fit with a variety of exterior products including TruExterior Siding & Trim, Kleer Lumber, Atlantic Shutters and more. 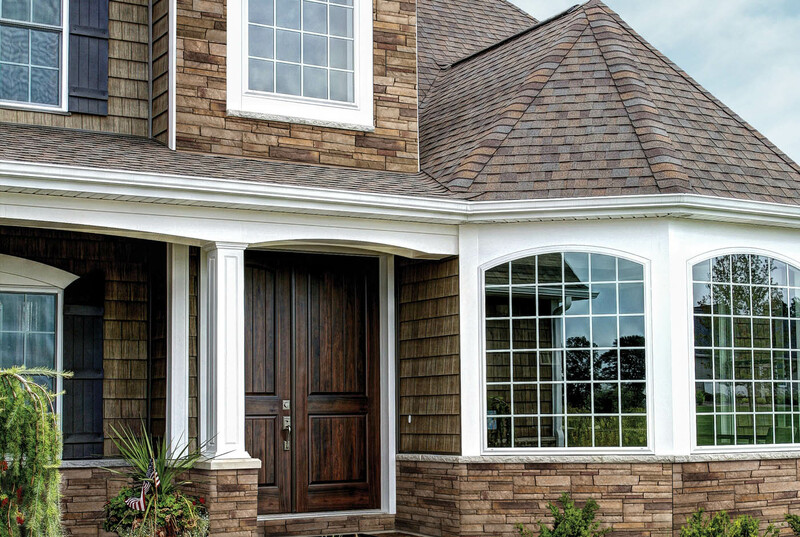 You can mix and match Versetta Stone styles and colors with other products to create a signature look that will help you stand out from the competition. 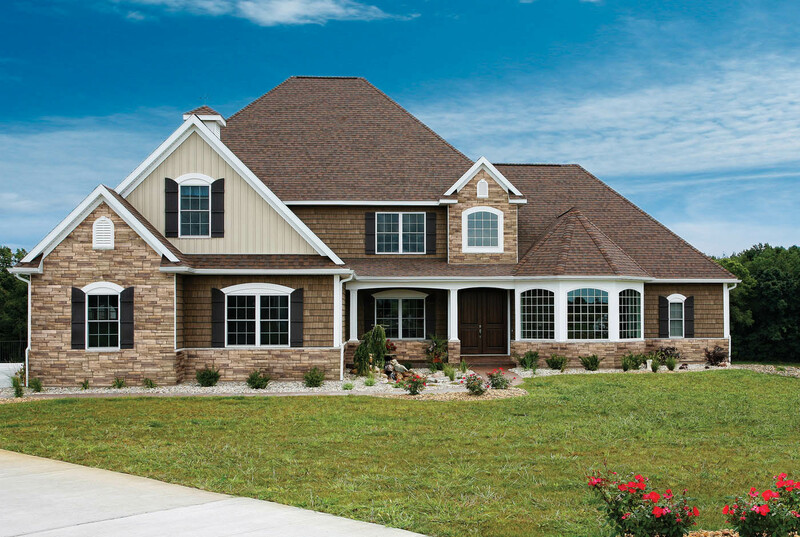 Explore other Boral Building Products.